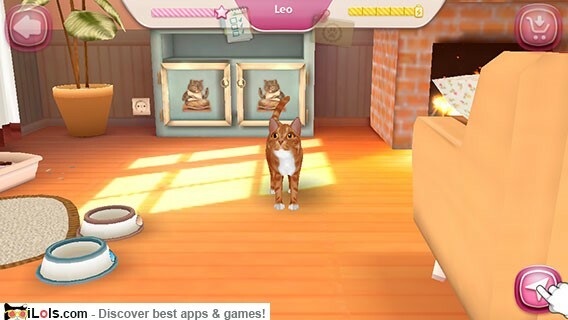 Manage your very own cat hotel. Care for the kitties, feed them and play with them until their owners come to pick them up again. More than 30 breeds in this game. Feed, give a bath, touch, you can even hug your cat! 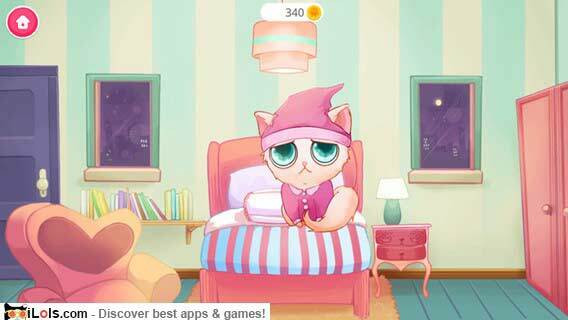 Dress your cats and decorate your house. 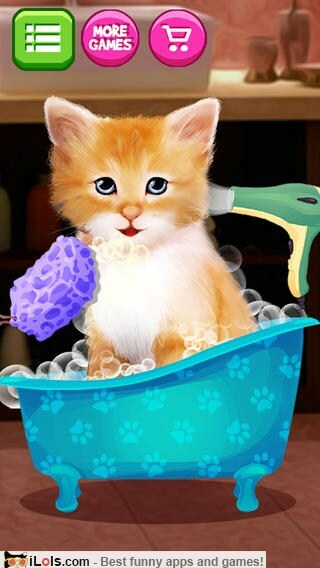 Play with, care for, feed, wash, groom and dress up little cats and dogs to maximize happiness and grow your business. There’s nothing quite like a kitty’s love, especially when your kitty is the most adorable and fluffy kitty in Kitty Land. 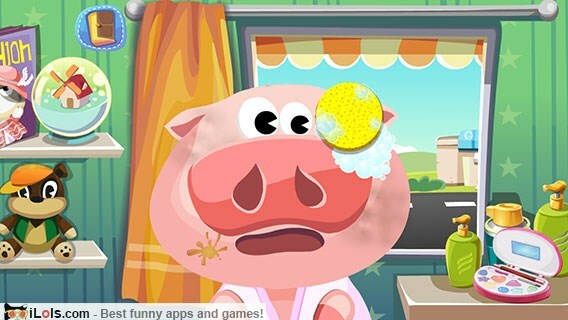 It’s time to let out your inner stylist in Dr. Panda’s Beauty Salon in over 11 different minigames. Animal Hospital has 10 little patients who need your love and care. Treat baby animals and help them get well. 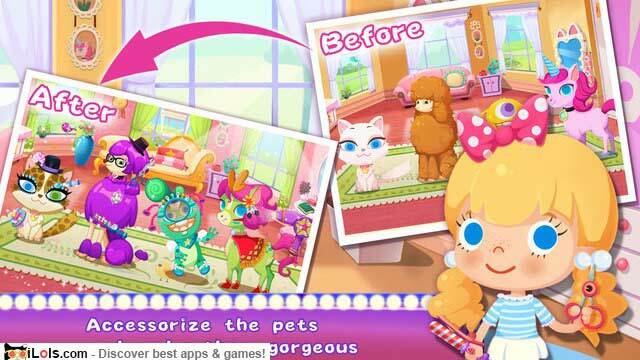 Lovely cuties are waiting for you to dress them up for the tea party. Care for your Baby Bunny and make her the happiest bunny ever. Boo, The World’s Cutest Dog, is here, and he’s ready to hang out with you. 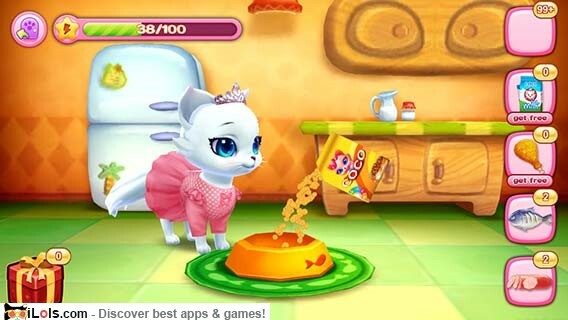 Feed, bath, dress up, makeup, makeover, style and take good care of your kitten. It’s time to help the pets compete in talent shows to turn the shelter from glum to glam. 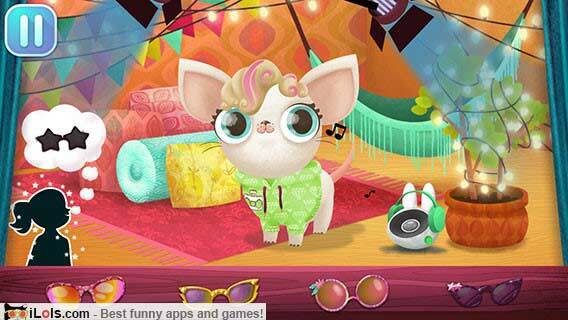 Perform in different pet talent show challenges. 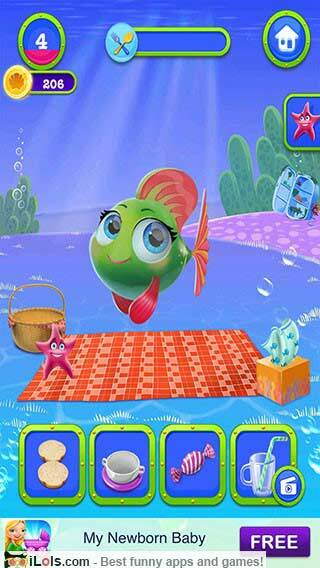 This adorable fish needs you to bathe, dress, feed, cuddle, style, and take care of her. Take care of very fluffy patients. 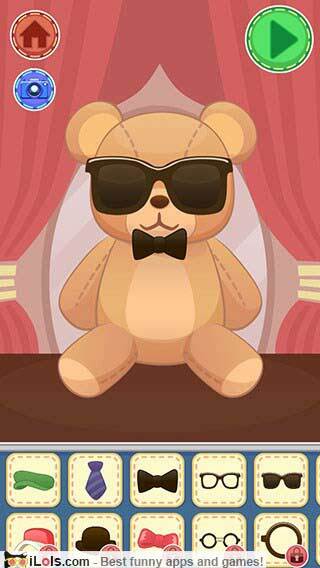 Repair, clean, customize and play with toys in Plush Hospital. 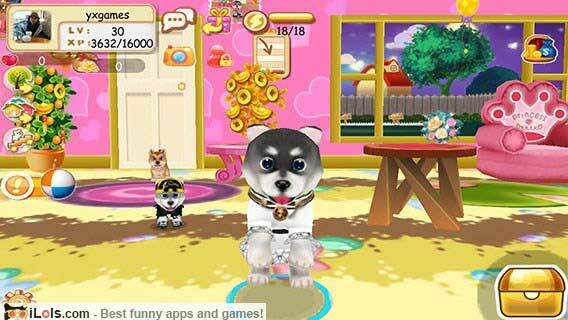 14Baby Care & Play – Pet Spa! 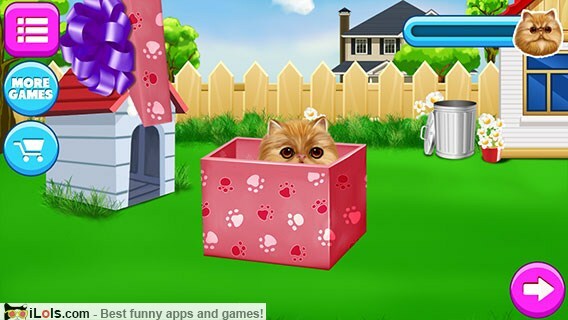 Become a parent to a cute little pet. 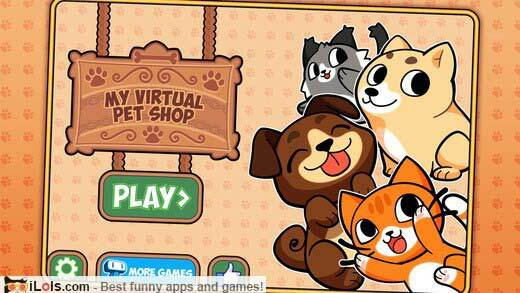 Choose from different cute and adorable kitties and puppies. Scrub away all the dirt and then you can pick the cutest little outfits for each of your furry little friends. 5 unique pets, each with their own quirky personality and style. 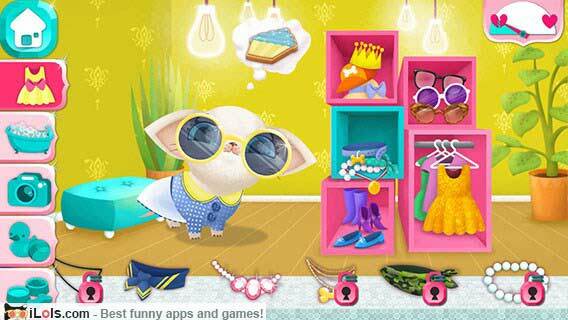 Dress them up in a variety of snazzy outfits and accessories. 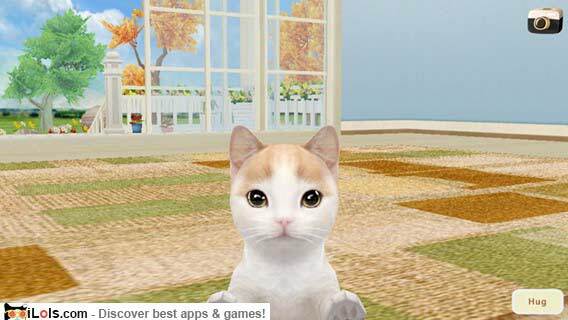 Care for and play with your cat, become friends with your wonderful kitty. 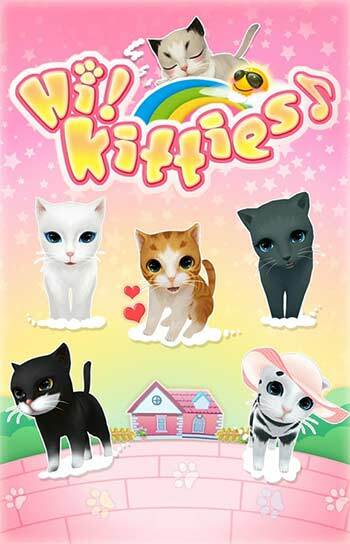 Choose from plenty of trendy outfits to dress your cat. 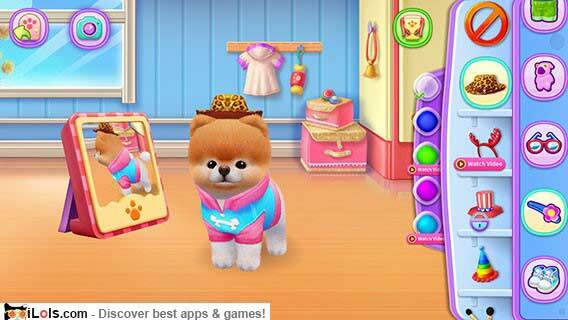 Dress up your puppy, play all kinds of games with your puppies and visit other houses. 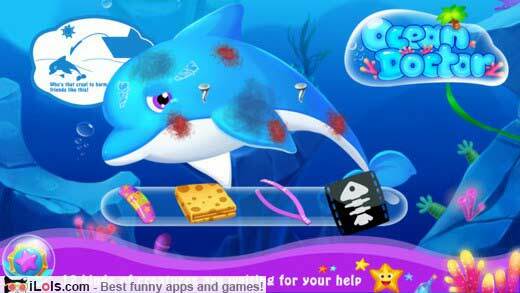 Save your little aquatic friends in 25 different mini games.